Have A Nice Day! 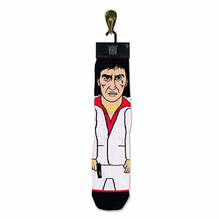 The maniacal mind that is Mankind is now available in socko form! Grab yours while you can.